Barnabas Piper has listed books on sports, mostly biographies, available for Kindle. I'm going to read Boys Among Men: How the Prep-to-Pro Generation Redefined the NBA and Sparked a Basketball Revolution by Jonathan Adams. Moneyball by Michael Lewis seems interesting, too. I've been looking to read about basketball in order to understand it better. I imagine it would help me relate more to my athletic Bible study group during our Thursday meetings. I like reading about sports and sportsmen. 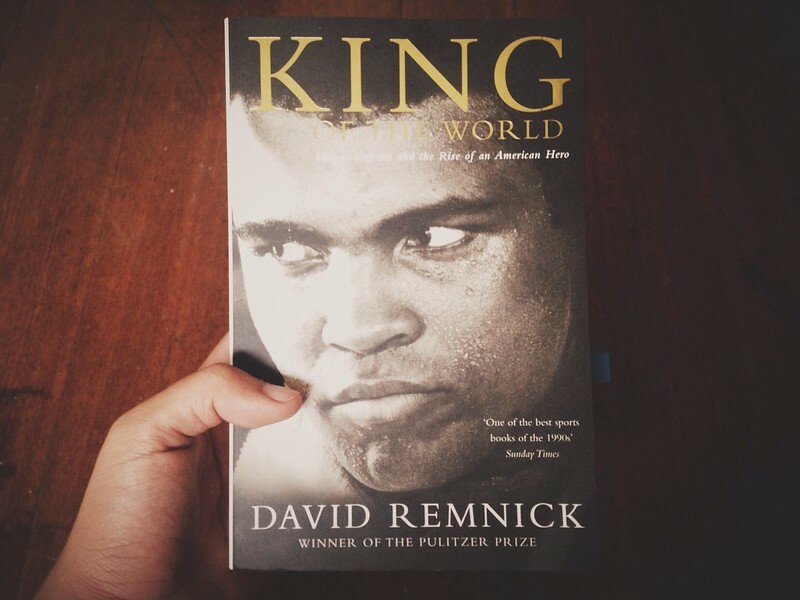 I treated myself to David Remnick's King of the World, which was about Muhammad Ali, right after my pre-residency in Internal Medicine. I didn't understand boxing—why not read about it? Tim Tebow's autobiography, Through My Eyes, was also a treat. To understand some of friends' fascination with surfing, I read William Finnegan's Barbarian Days, which was an intimate account of a man who drawn to the sea. Any books on sports you can recommend?